NAMBOOLE – Ever since the arrival of Douglas Bamweyana, Villa have looked a better side, one that is very much capable of picking results. However, despite looking good in all departments, they have been inconsistent in most cases. After winning twice in succession for the first time this season, defeating Vipers and Paidha Black Angels, the Jogoos went on to draw 1-1 at Bul. Yes it is not a result that is so alarming but one that proves how incapable Bamweyana’s side are in terms of winning on a regular basis. They may have started fending off relegation fears already but finishing as high up the table as possible is what everyone at Villa Park craves for. On Wednesday afternoon, they have a chance to win a third game in four when they come up against Police. The Cops have been a revelation of sorts this campaign as they keep on picking unimaginable results here and there. Last week, after a disastrous first half at home to KCCA, they had Juma Balinya to thank as the league top scorer scored a late goal to ensure the gam3 ends 1-1. 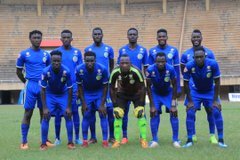 The point off KCCA was Police’s fifth against the three VEK (Villa, Express and KCCA) sides, the traditional heavyweights of Uganda and it proves Abdallah Mubiru’s side will not be no push over at Namboole. Villa have Mandela Ashraf, Harishe Asuman and Wasswa Yusuf back from injury however the game comes too early for Semujju Joseph who has just returned to training. The Jogoos will also miss the services of young star, Ndahiro Derrick due to Yellow card accumulation. Muhindo Ronald is expected to return to the team since appearing in URA FC game a couple of weeks ago. Police have no major absentees for this one. 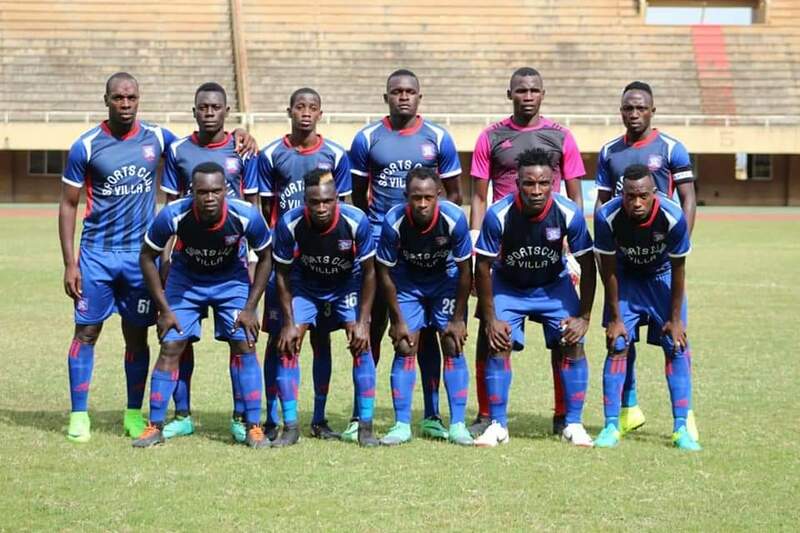 They will look at Balinya, Hassan Kalega, Ashraf Mugume, Johnson Odong, Ruben Kimera and Simon Mbaziira for inspiration if they are to pick all three points. This will be the 18th meeting between Police and SC Villa since November 2010. In the 17 meetings prior to this one, Villa have won 6, Police three with the other 8 all ending in draws. Going into Tuesday’s game, Police have not defeated Villa in any of their last 8 attempts, losing twice and drawing the other six. Last season’s reverse fixture saw Villa win 1-0 in Masaka before the two sides shared spoils at Lugogo early this season despite the Jogoos playing most of the game with 10 men. Villa go into the game unbeaten in their last four games (W2 D2). Their last defeat was the 1-0 loss to URA at the start of the second round. At home, they have lost only one of their last 5 League games (W2 D2). The loss was in the 1-0 defeat to Bul on January 5th. For Police, they head into the game having won only two of their last 7 League games (D2 L3). On the road, the Cops have been in poor form lately, winning only one of their last 6 games (D1 L4).